The trendy Hillsong NYC is continuing to gain followers, attracting more than 6,000 people every Sunday. The church's success can partially be attributed to its 35-year-old tattoo-covered pastor who preaches a simple message: Ask not what you can do for God—ask what God can do for you. "We don't use the word religion, because it's hard to get people excited about religion," Carl Lentz, the megachurch's pastor, told NYDailyNews.com. "Religion is dead. I don't know anything about religion; I couldn't help you. Religion has no power. But a relationship with God is a superpower." 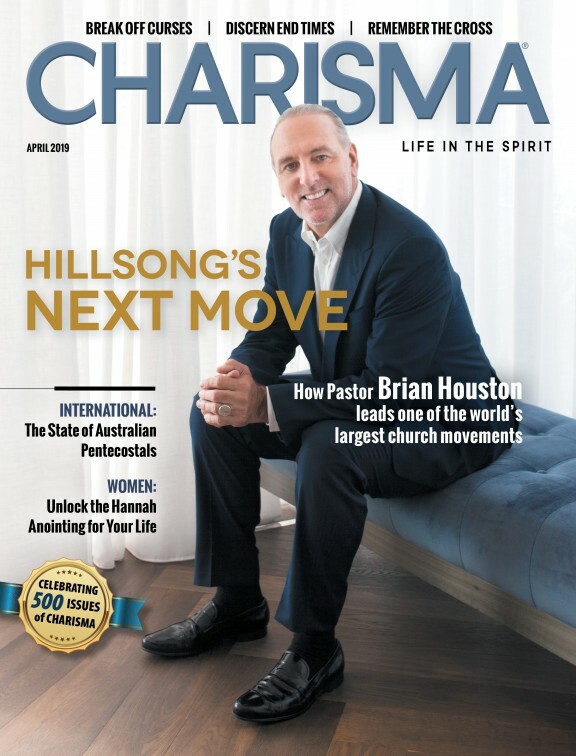 The church is an extension of Hillsong, founded in Australia by Brian and Bobbie Houston 31 years ago. There are currently 12 campuses, with two U.S. locations—one in New York and one in Los Angeles. Lentz says his approach is simple. "In church, people treat you like you have to change or else," he explains. "Our approach is, 'We love you, nothing else.' "
Hillsong NYC has attracted the likes of pop star Justin Bieber, actress and singer Vanessa Hudgens and NBA superstar Kevin Durant. Actress Cassidy Gifford, daughter of Kathie Lee Gifford, is also a fan. "Young people are far more open and excited to share fellowship with one another when they don't feel as if there is a Bible being smacked upon their heads," she says. "Hillsong fosters a completely opposite environment, one of love, openness that is borderline infectious." The inclusive environment has encouraged a diverse audience, which Lentz says is the goal. "What you see around you can be a little unorthodox. You don't have to believe to belong here. We just talk about regular life. Regular marriage, what it means to be a Christian in New York." And unorthodox it is. Services take place in the Manhattan Center in Midtown, making the environment feel more like a club than a church. Strobe lights flash the space, filled by large-screen TVs, as volunteers in ripped leather pants belt out music on stage. "A pastor who likes chess and orchestra, that's great," Lentz says. "But we're from this generation." But don't let the atmosphere fool you. The pastor is still after people's hearts and insists that what they do at Hillsong NYC is meaningful. "New York City is hollow, an absolutely hollow place," he says. "So what we have is deep, and it matters." Do you agree with Lentz's brand of Christianity? Sound off.